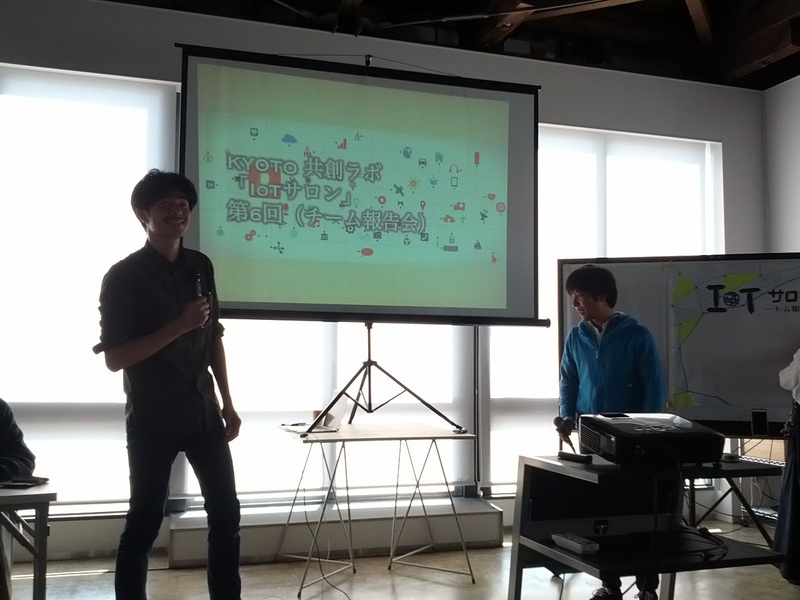 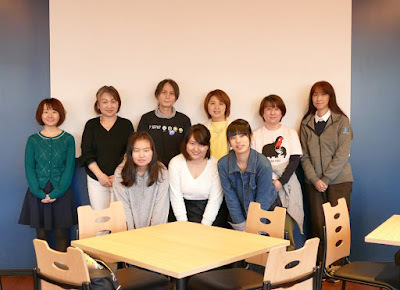 We held Women Techmakers in Kansai - IWD18 on April 15th.This event is a collaboration with Java Women party Kansai. 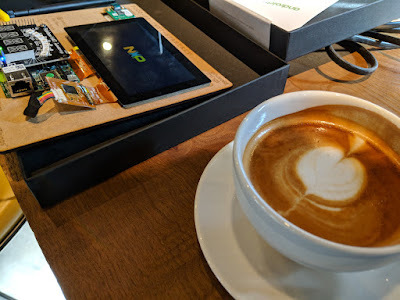 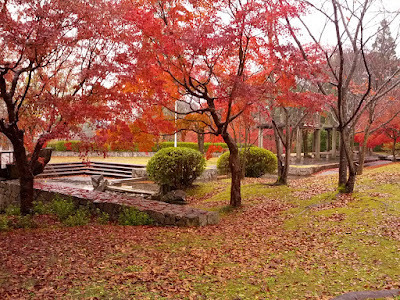 The venue is cafe of MOTEX.Inc. It was wonderful space! 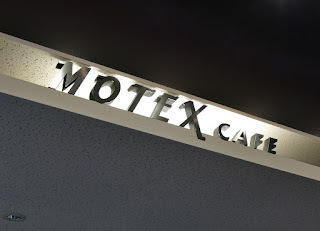 Thank so much for MOTEX.Inc! A speaker of first session was Ms. Abe who is organizer of Java Women party Kansai. She have spoken about their activity and did a basic story of the function, because some students attended as a beginner. 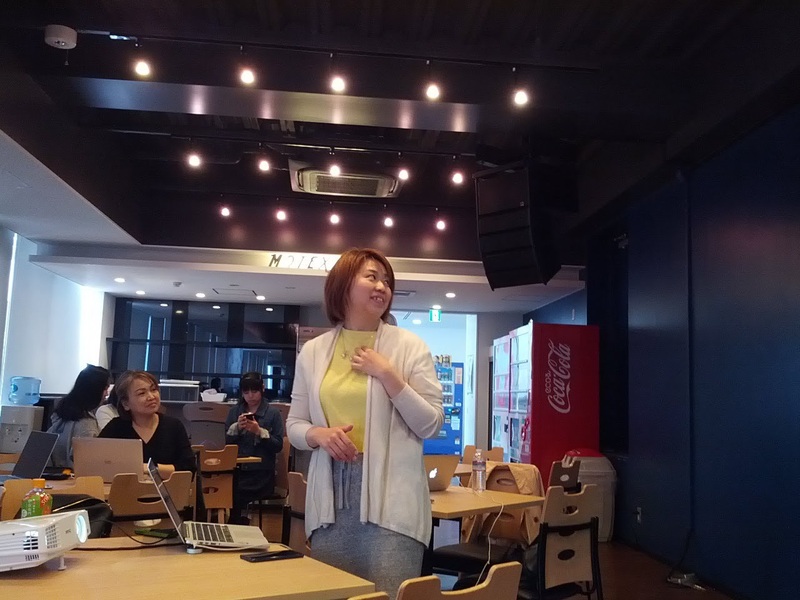 Second speaker is Ms. Inoue who is a staff of WTM Kyoto and GDG Kyoto. 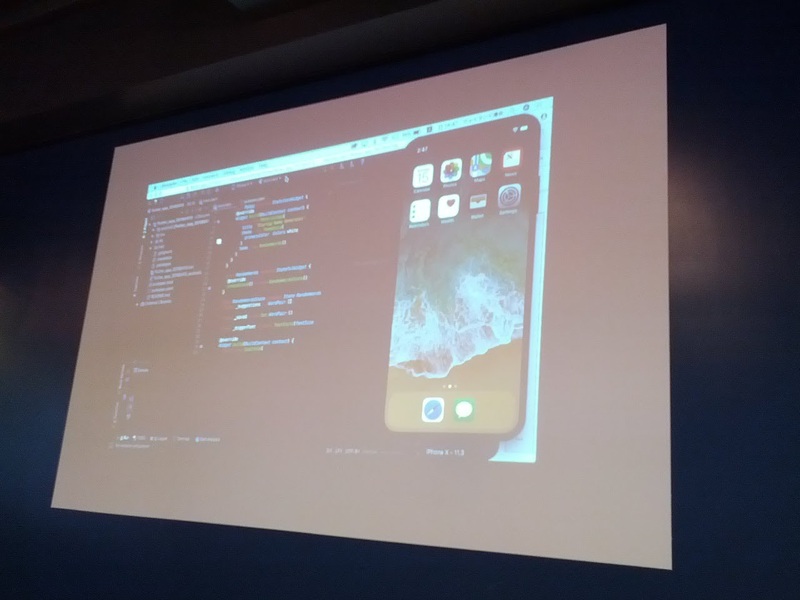 She told about the basic contents of Flutter and construction of the development environment. 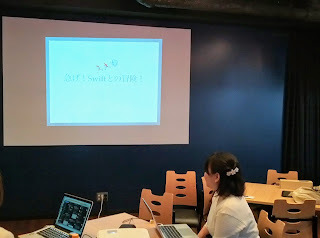 Third speaker is Ms. W.Isaka who is a student and study swift. She told it and talked about her struggles as a beginner. 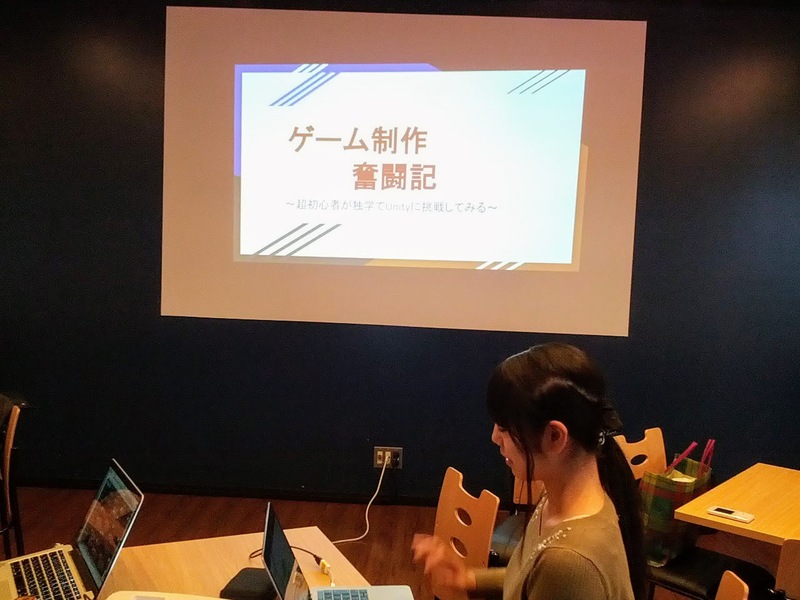 Fourth speaker is Ms. M.Matsui who is a student and loves Video Game. 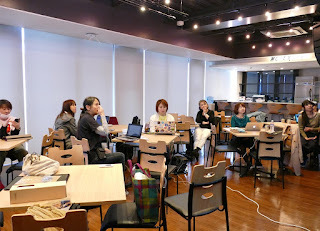 She would like to make story and move her character, so She is studying Unity. 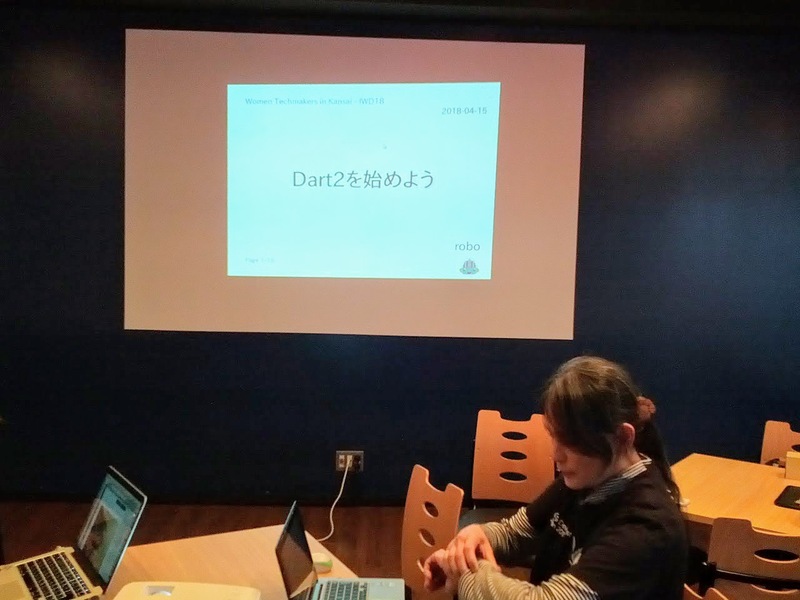 She was speaking about it. 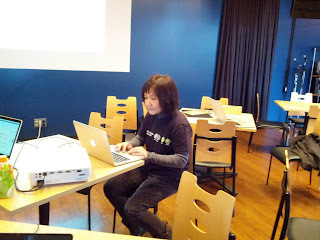 Fifth speaker is Ms. Kanetaka who is also a staff of WTM Kyoto and GDG Kyoto. She has spoken about Dart2. After sessions, we had a social gathering. 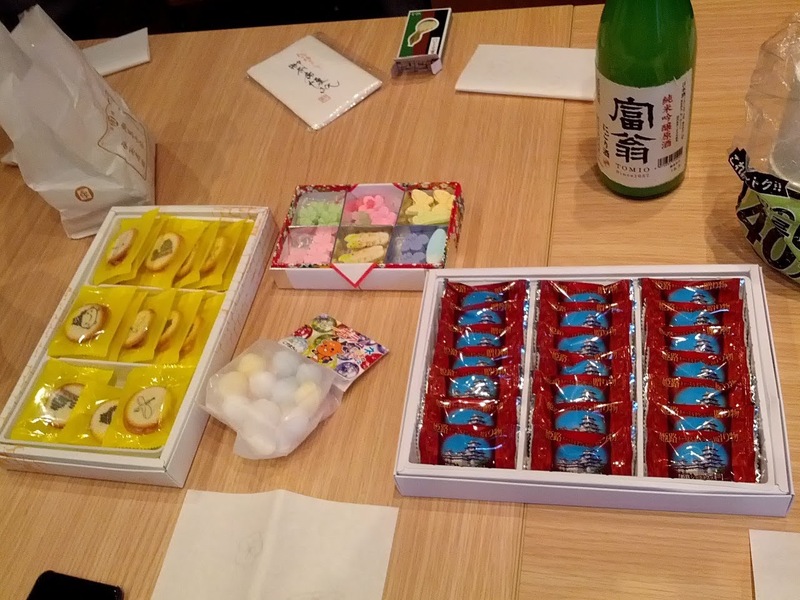 In our IWD event, we prepare Japanese sweets and Sake in Kyoto and kansai. 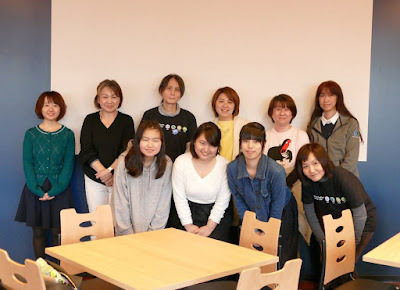 Finally, we appreciate all the participants, Java Women party Kansai, MOTEX.Inc, the staff of event and everyone who gave us many cooperation.